The Elgiva theatre,Chesham and An Lanntair theatre,Stornaway. 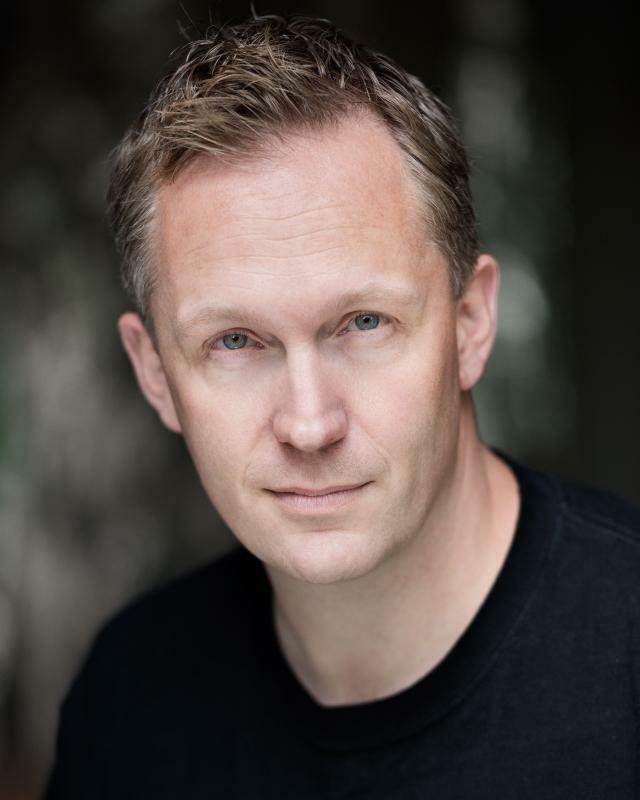 Im an Actor/Singer who has been lucky enough to work in Londons West End and all over the world. I also teach Singing and Audition Technique.